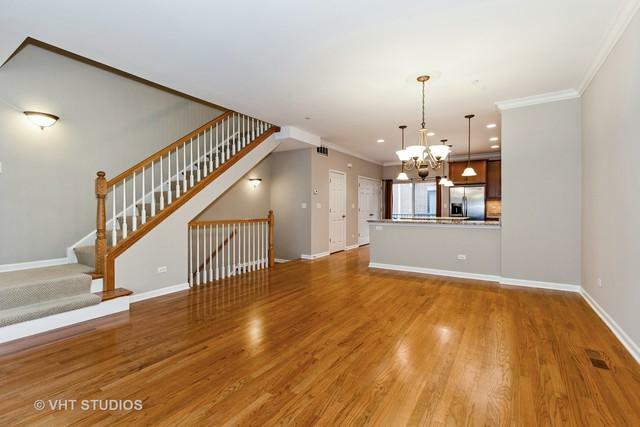 Completely updated Oak Park townhouse offering 4 levels of low maintenance, open concept living. This is one of the largest units and is located on the residential side of the development. Three en-suite bedrooms, with the option of a 4th bedroom. 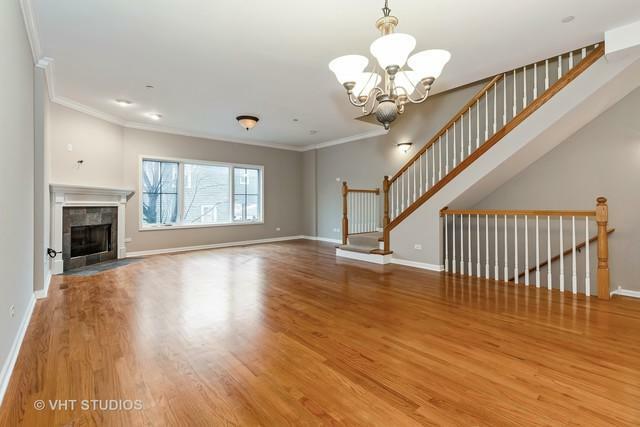 Upgrades include but are not limited to hardwood floors throughout, crown molding, a fireplace, a double-wide kitchen island and customized closets and laundry area. Plenty of private outdoor space with a 2nd level balcony and a large, 15x15 roof top deck. Zoned HVAC. Attached 2 car garage. 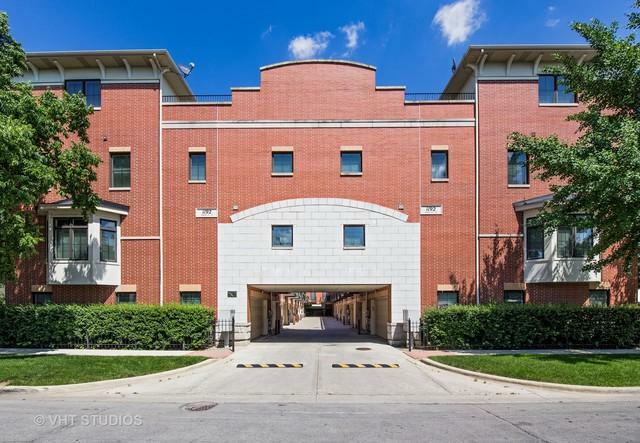 Conveniently located near restaurants, shops, entertainment, public transportation, and highway access.